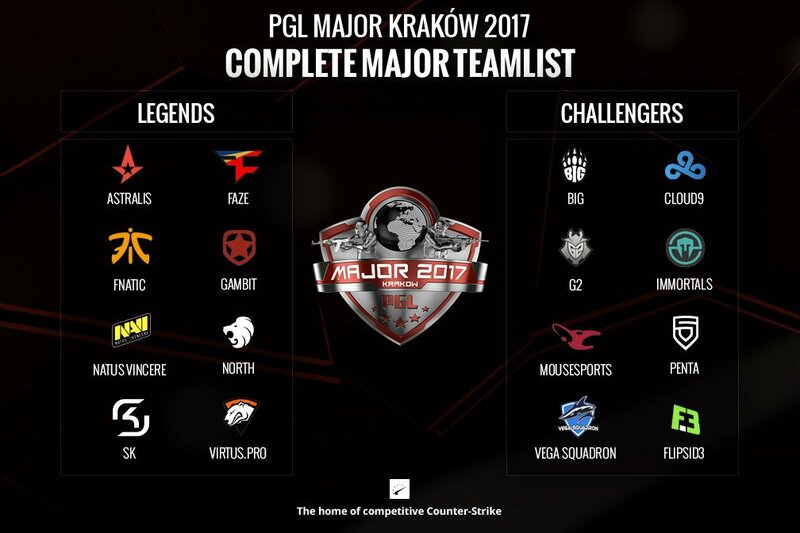 As the PGL Major approaches, many people start to wonder which teams to select for their Pick ‘em Challenge. 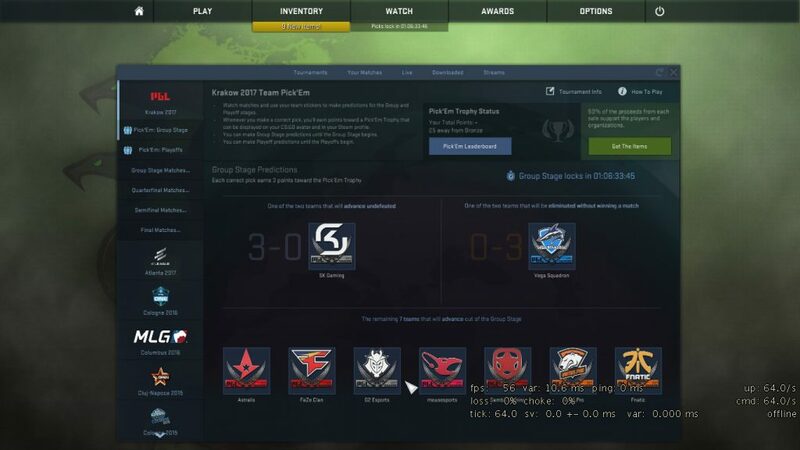 For those of you who don’t know, players can predict the outcomes of the Major in order to earn various trophies that can be displayed on their profile. To do this, they purchase teams’ stickers for $0.99 and select the teams they think will win or lose certain matches. For the ELEAGUE Major, Valve made it much harder for players to earn points. Before, players would make predictions for each round of playoffs individually, after the previous matches finished but before the current rounds’ matches were played. Now, players have to make all of their playoff predictions before the quarterfinals start. For more discussion about matches, check out our Discord server here. For now, enjoy Dakota and Rohan’s predictions for the Swiss Stage. 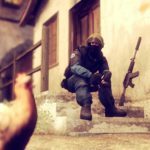 The eight teams that advance out of the Swiss Stage become Legends and get a guaranteed invite to the next major. Dakota: SK Gaming. SK have been performing incredibly well recently. 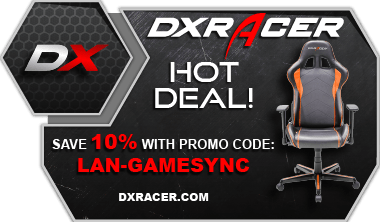 They placed first at Cologne, ECS Finals, DH Summer, and IEM Sydney. They currently have 1,000 points on the HLTV rankings, making them the number one team in the world at the moment. Their first match at the Major is against PENTA, who recently got relegated out of EPL (along with VP) and qualified for the major after beating OpTic, Liquid, and Vega Squadron which were some of the weaker teams at the tournament. Rohan: Astralis. Astralis, the world no. 3 team have been showing some really strong results. Their preparation for the major extends beyond just playing and practising on their computer. They have secured the services of sports psychologists and endure regular training and exercise. With a really strong map pool and amazing individual talent, the Danes are more than prepared for the major. They even denied their invitation to ESL One cologne to prepare. Dakota: Vega Squadron. Vega Squadron barely qualified for the Major with a 3-2 record in the qualifier. They beat OpTic, TyLoo, and Dignitas which were some of the worst teams at the tournament. They also have basically no achievements outside of qualifying for the Major, and they will probably get eliminated quickly. Rohan: Immortals are in my opinion not as strong as they look on paper. The team has been struggling with their chemistry within for sometime now. They get extremely emotional and while that ensures their skill ceiling remains very high, it also makes them very fragile. Recently during the qualifiers, a match had to be paused because the team was shouting very loudly. It seems without a guiding force, the highly skilled players have ego-clashes, which is detrimental to the overall health of the team. Dakota: Astralis, FaZe Clan, G2 Esports, mousesports, Gambit Esports, Virtus.pro, Fnatic. I have ranked these teams in order of my confidence in them to make it out of the Swiss Stage. I have no doubt that Astralis, FaZe, and G2 will make it out of groups. mouz have been getting much better recently, and have actually been improving a lot after they released NiKo. 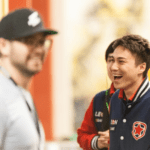 Gambit consistently do well at majors, and many people underestimate their skill as they have remained pretty dormant recently outside of majors. VP is one of the most inconsistent teams in the scene, but they always play strongly at majors. Fnatic has been improving over the past couple of months, and should also make it out of groups. This part is always the hardest part to pick, and to be honest I also think that Na’Vi, Cloud9, and North could also make it through to the playoffs. SK, Faze and Gamers2 are obvious choices for making it out of the major. Each team has repeatedly shown good performances at multiple LAN events. 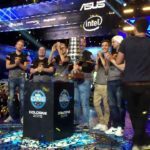 SK win the ESL one Cologne recently and seem extremely strong. Faze has repeatedly shown top four performances with multiple deep runs at tournaments. Gamers2 just have raw talent in the team. It would be a shame to see such a team not make it into the playoffs. Now moving to the other teams, Cloud9 are peeking at the right moment with the help of Stewie2k,Valens. They have a very good chance of making it to playoffs depending on their initial opponents. Mouz and Fnatic are on shaky ground. Ropz will be the x factor for Mouz. He is a prodigy and has helped mouz cope with their problems just cause of his skill. Fnatic are definitely a skilled team and in their prime can become the best team in the world. However their form isn’t exactly at the top of the table. The dark horse here is virtus Pro. While individually and even as a team ,vP are extremely talented; they seem to be having problems of late. I do hope they don’t disband simply cause of how amazing the players are both in the game and off the game. This is what Dakota’s Pick ’em selection screen looks like. For discussion about the Major, check out our Discord server here. Half of the money spent on stickers goes to support their respective teams. If you would like to purchase additional team items, there is always a sale on the last day of the Major (if you buy the items in-game). 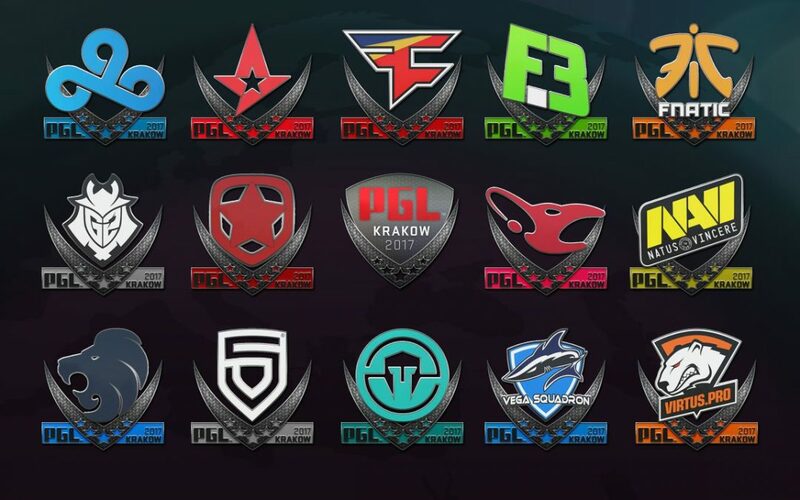 Once you select a team, that sticker will become locked until after the Major ends.